Does Massage Therapy Help With Sciatica Pain? 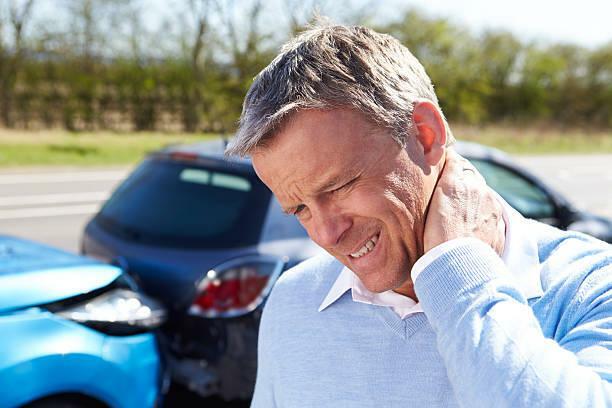 Are You Experiencing Headaches After a Car Accident? Is Text Neck Affecting Your Posture? Looking for Treatment for Whiplash?